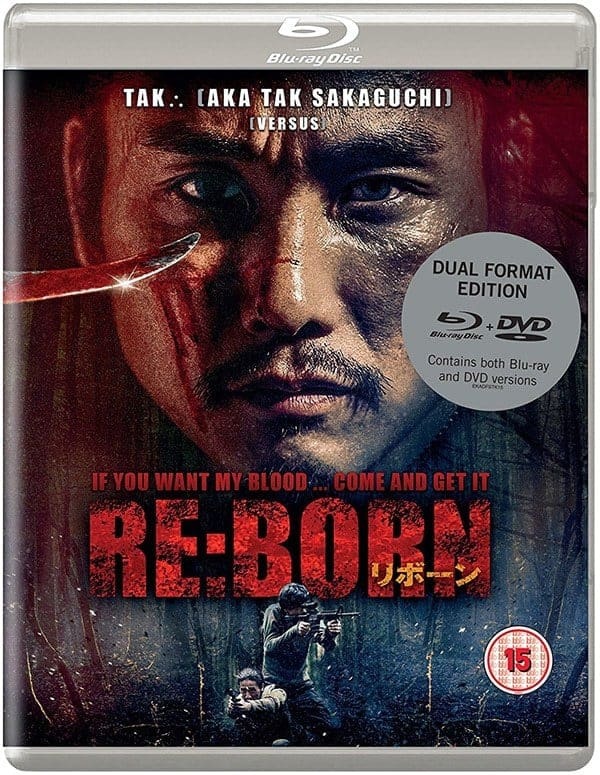 Eureka Entertainment has announced the release of Japanese martial arts film ‘Re:Born‘ to be March 12, 2018 throughout the UK. 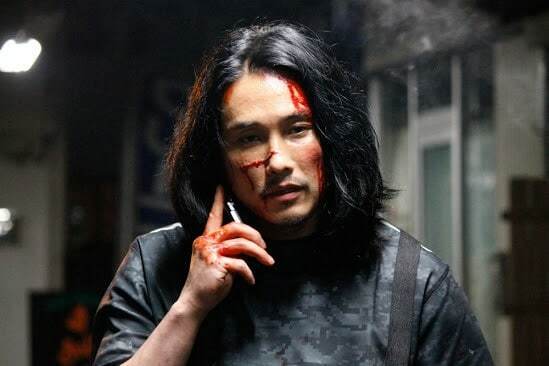 The film, directed by Yuji Shimomura, follows a legendary soldier with a mysterious past who now decides to once again unleash his beast inside of him to stand up for what he cares about. Starring Tak Sakaguchi, Yura Kondo, Issei Ishida, Mariko Shinoda, Takumi Saito, Hitomi Hasebe, and Akio Otsuka.